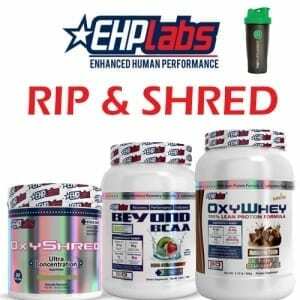 OxyShred is the #1 seller on TSS! Save even more cash by taking advantage of this twin deal and score a free shaker as a bonus! 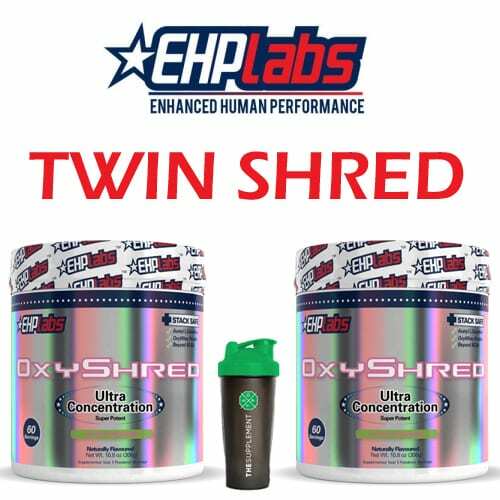 SAVE $5.90 if you buy the “TWIN SHRED” Deal! 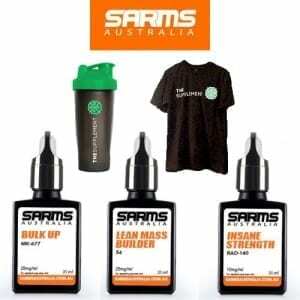 You’ll also get a FREE The Supplement Stop Shaker (valued at $9.95)!